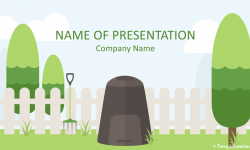 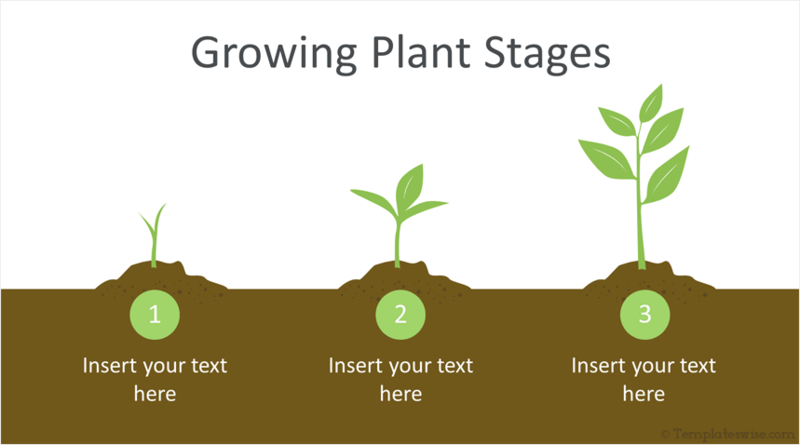 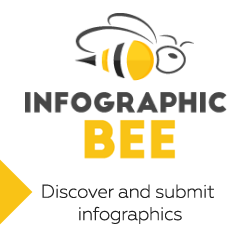 Support your message with this growing plant infographic PowerPoint template. 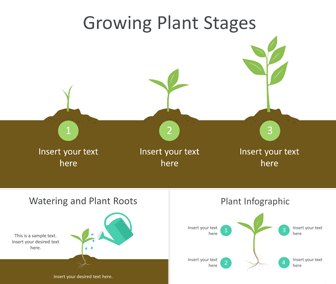 The slides include growing plant stages, watering and plant roots infographic. 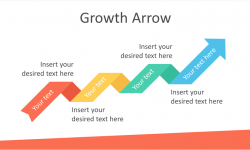 The growing plant infographic is a great metaphor for business growth. 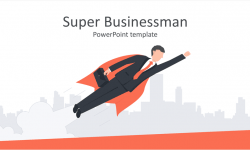 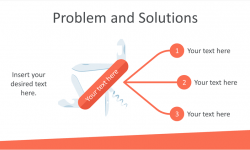 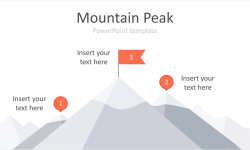 These slides are fully editable in the slide master view in PowerPoint and can be included in any existing presentation.